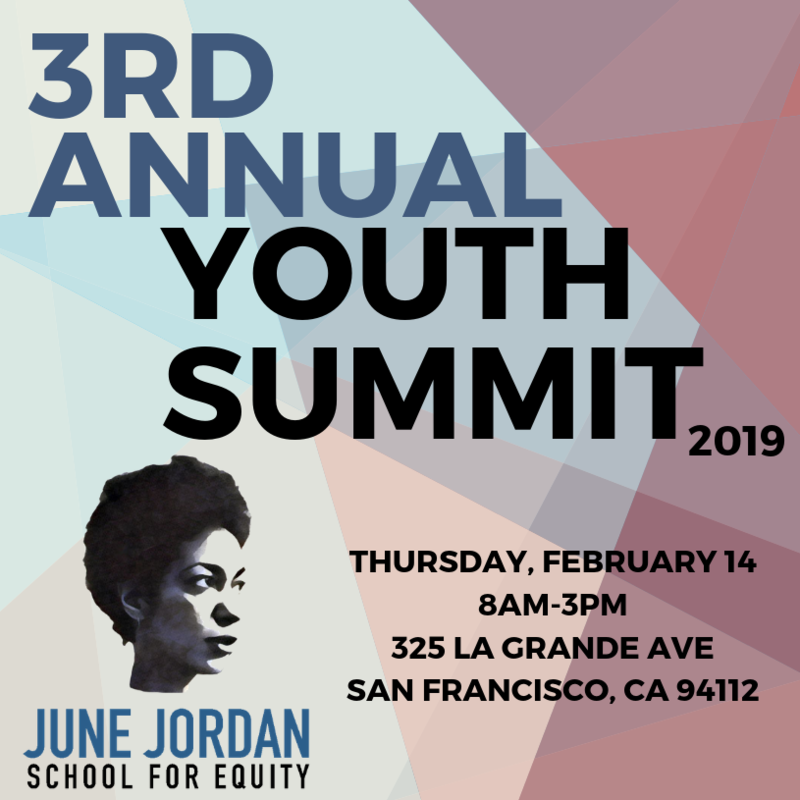 June Jordan School for Equity is holding its 3rd Annual Youth Summit to discuss broader topics that affect all youth in the district. 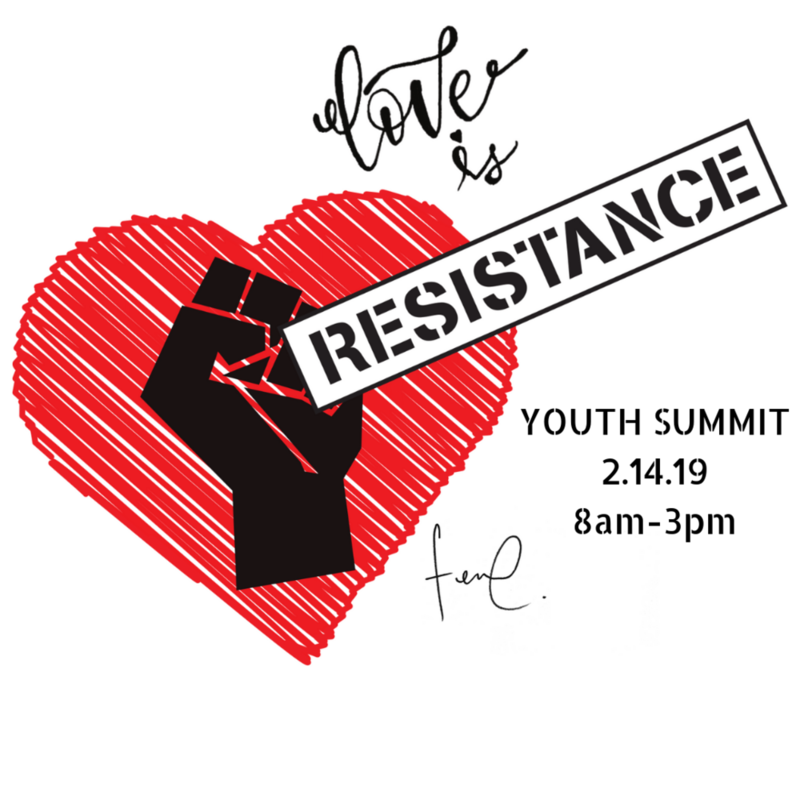 This Youth Summit holds space for elementary to high school aged youth to build better relationships with other schools and stand in solidarity with one another, because each young person has similar struggles that many other youth also experience. Having students come together to talk about the various forms of oppression they deal with can raise awareness to people in positions of power, and start the process of creating change within our unified school district. This year’s Youth Summit will be the first of many where community partners will be able to offer resources, program information, internship/employment opportunities and summer programs and jobs. Youth will be able to access services and resources from community based organizations and connect with opportunities for youth and families. If you are an educator that supports a youth-led space, please click here! If you are a representative of a student group, please click here! If you are a service provider or a community based organization that would like to participate in this year’s youth summit, please click here! All donations will directly support the students attending the Youth Summit. Thanks!